As an integrated tax and financial services firm, we help you understand the tax implications of your investment choices and ensure you are making the right decisions to help you achieve your financial goals. 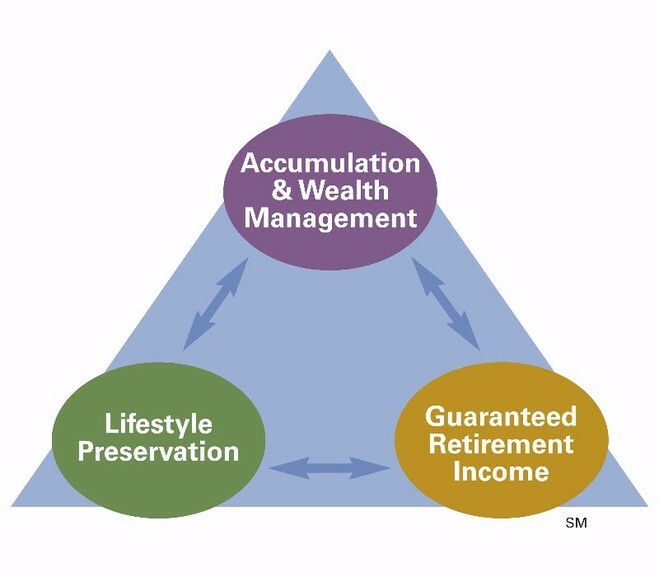 We focus on the three Cornerstones and tailor our guidance to you and your family's unique financial needs. Our approach begins with listening to your goals, your dreams and your challenges. We take the time to truly understand your perspective and give you the comfort of knowing you're working with people you can trust. Most importantly, we are satisfied only when you are.